The stairs are moving closer to being completed. 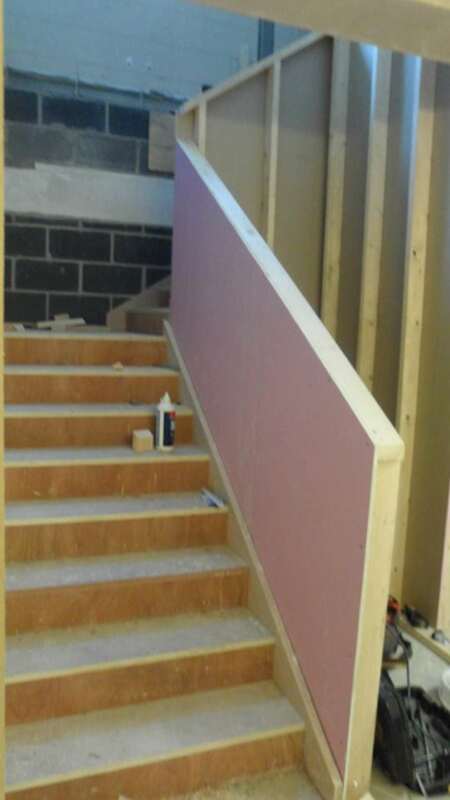 The banister has been built and is starting to become a focal point for the building. Our new and improved Main Activity Hall and brand new Family Wellbeing Room are getting a splash of colour! 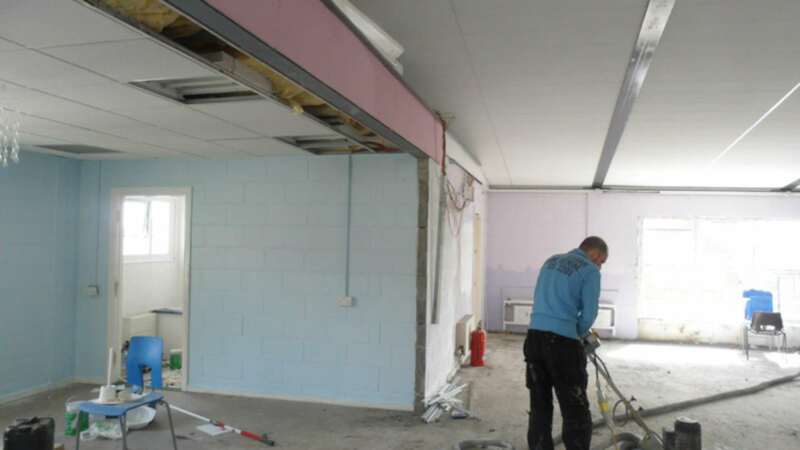 The Main Activity Hall has started to be painted ‘Lavish Lilac’ and the Family Wellbeing Room has just finished being painted in a light blue called ‘Dollhouse’. The colours have been chosen to compliment the new activities that will be able to take place in these improved spaces. 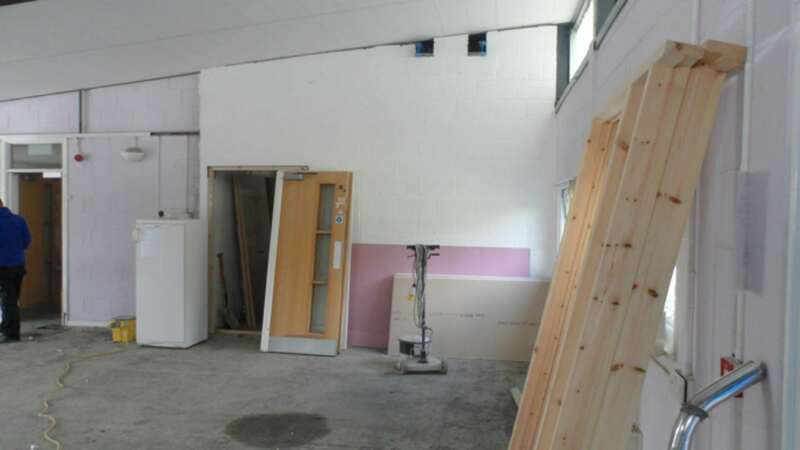 Also in the picture you can see the bare concrete floor being sanded down ready for the new flooring to be laid.y!